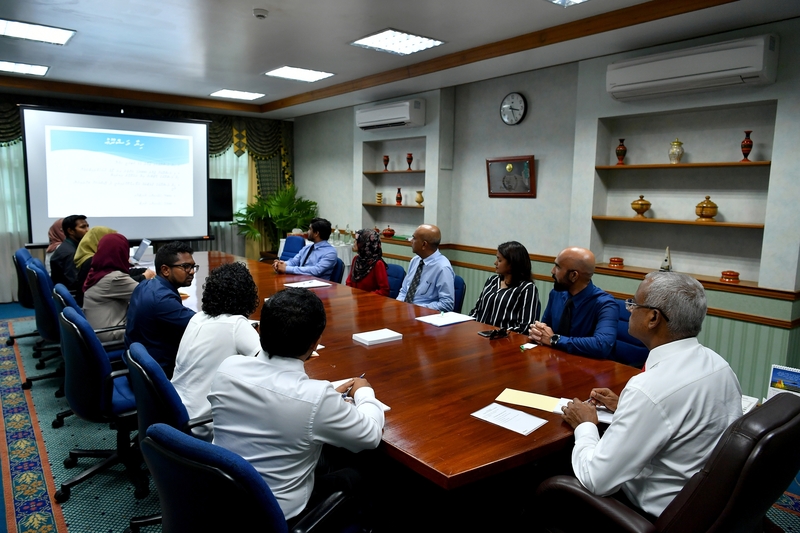 President Ibrahim Mohamed Solih has met with the committee convened to investigate all issues related to previous housing projects of the government including the “Hiyaa” project, “Gedhoruveri kurun” project and “Gulhifalhu Housing Project”. The meeting was held today at the President’s Office. At the meeting, the committee briefed on their workplan, and the issues noticed in conducting their investigations. The President requested the committee to inform the public on their work and findings, and the committee informed that they will hold a media briefing in the near future. 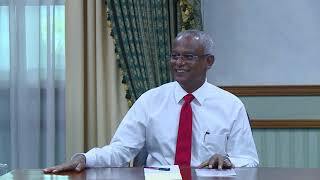 President Solih noted the hard work being carried out by the committee, and assured of the government’s continuous support to their efforts. He also urged the committee to always prioritise what was most beneficial to the people.